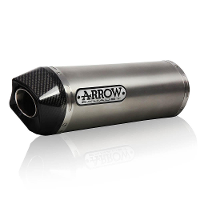 To find a specific Arrow Exhaust System for your bike, please use the bike search above. 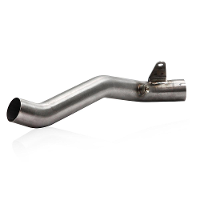 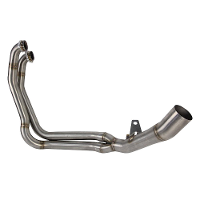 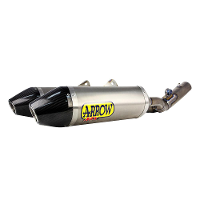 Arrow exhausts, established in 1985, is committed to the production of high-performance exhaust systems. 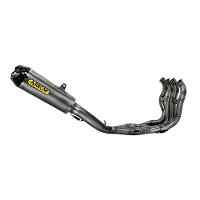 The first products were designed for off-road bikes and very soon the success of these parts led to the start of the production of a growing number of exhaust systems used by professional racers and hobbyists alike.